Gone are the days when going “base-layer-less” during a race or warm spring tour is the only way to keep your core temperature in check. 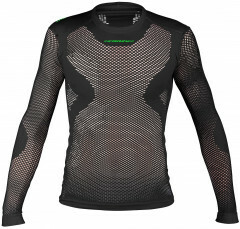 Most of the time, baselayers are thought of as a way to stay warm, but unbeknownst to many, they can also play a big role in keeping you cool. 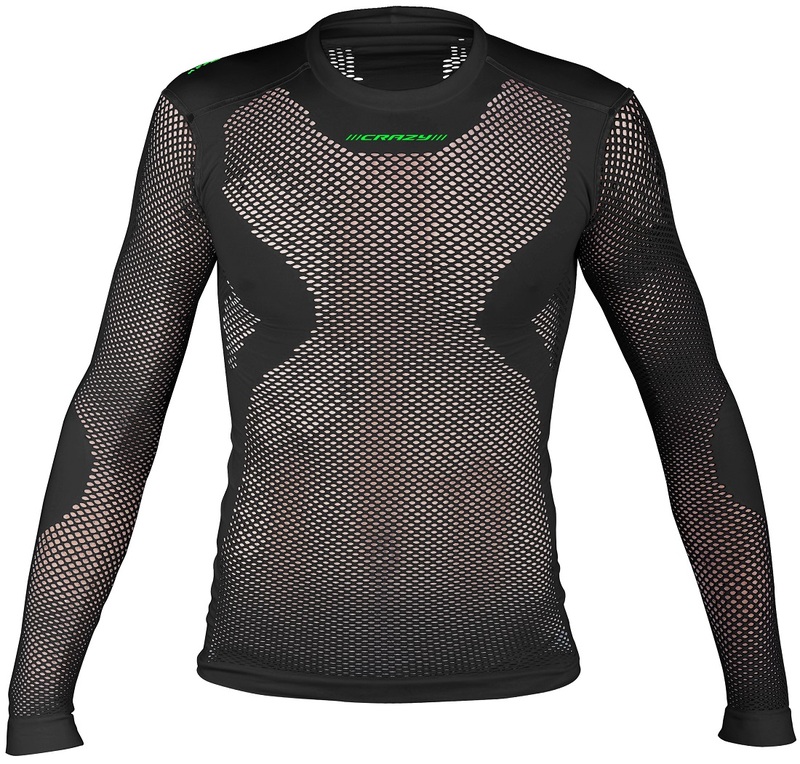 The fish-net design seen on the Sonic Pull (shirt) is incredibly popular among the cycling community, especially in the summer. This is because of the unmatched ability to pull your jacket away from your skin by creating thousands of small air pockets. The air pockets allow air to circulate and make sweat disappear quicker than ever, keeping you cool and dry. 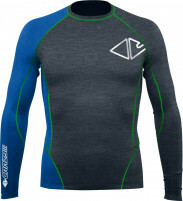 The ultimate baselayer for any high output activity in any condition? Quite possibly. Athletic “second-skin” fit is seamless for no chafing.  Use it for skiing, running, fat-biking, mountaineering, mountain biking, or skiing. Quick-drying fabric is unmatched in breathability. There is no way to make this fashion safe. However it’s got some great applications at either end of the temperature spectrum. It’s is great alone under a soft shell for high output temps and activities: quick venting like nothing else. I like it best under heavy long underwear for subzero, stop and start sports like resort skiing or ice climbing. But folks who can see it will mock you.